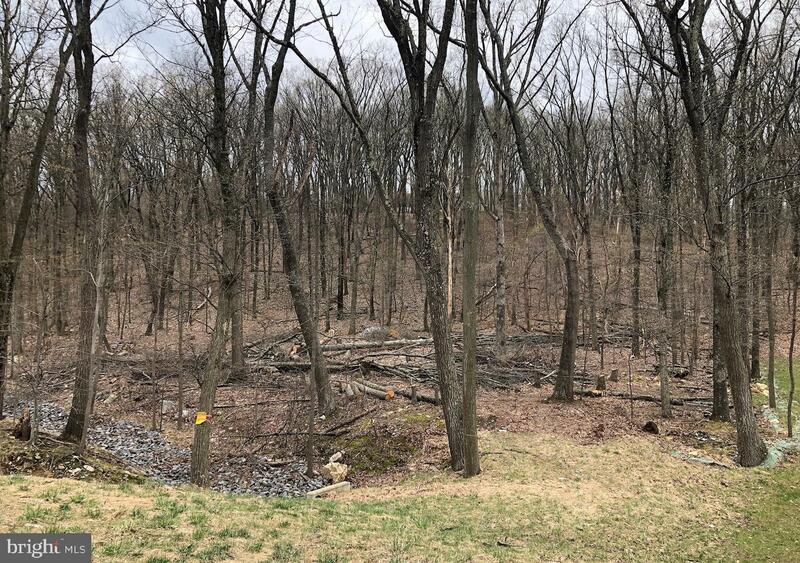 What a value in this 1 acre lot in Cumberland Valley School District with public water and sewer! Enjoy scenic views, wildlife, and nearby hiking. Bring your own builder with a long list of approved builders. Owner has already cleared trees saving potential buyers thousands of dollars.